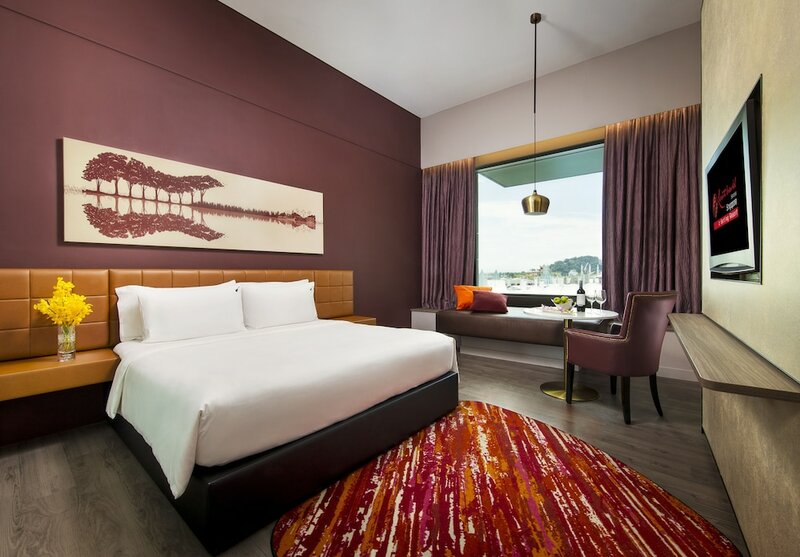 The best luxury hotels in Sentosa Island are often the large resort style venues that take advantage of the beautiful man-made beaches and relaxed ambiance for which Sentosa is famous. 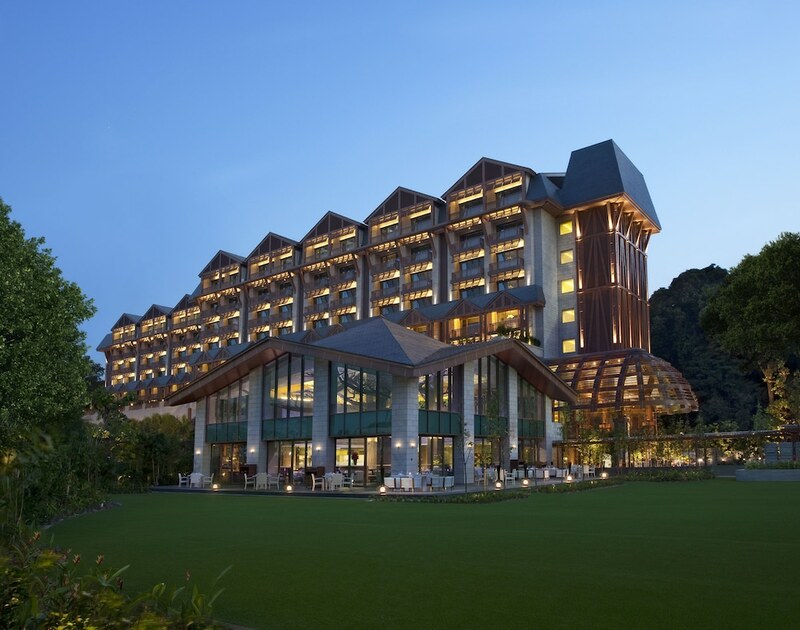 The world's finest hotel brands can all be found here, and Sentosa's best luxury hotels will be sure to please even the most particular of guests. 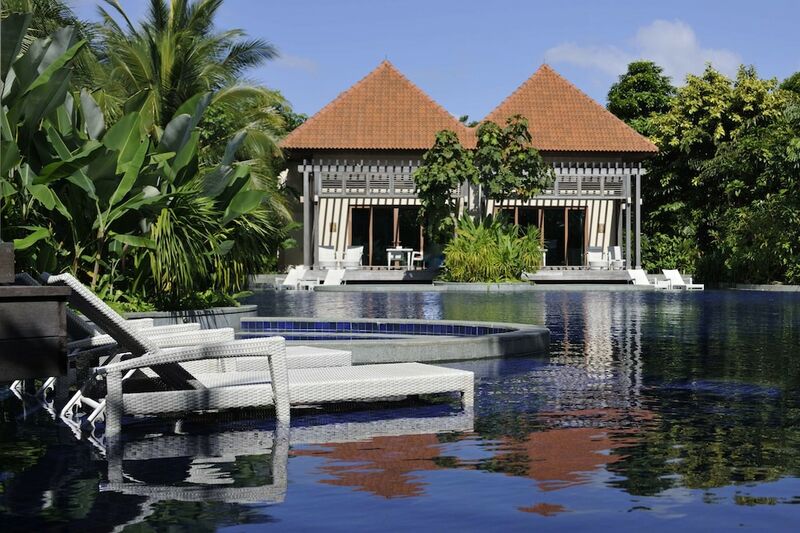 If you like the look of any of the hotels on our list, click the link for more detailed information to see if it is the right accomodation option for you.